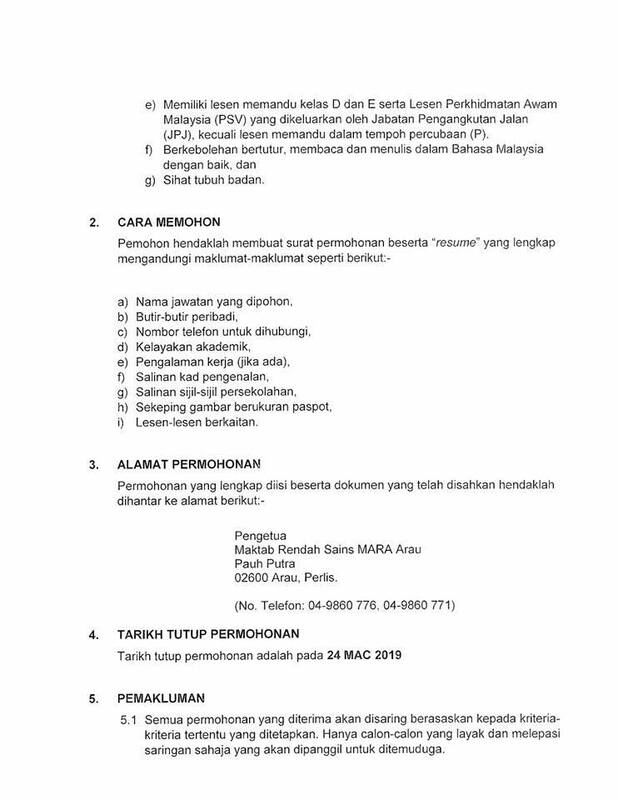 The MARA Junior Science College (Malay: Maktab Rendah Sains MARA (MRSM)) is a group of boarding schools created by the People’s Trust Council (Malay: Majlis Amanah Rakyat, commonly abbreviated as MARA), a Malaysian government agency. The institution provides learning facilities for bright students in local schools throughout Malaysia. The first MRSM was established in Seremban in February 1972 with its first intake of 150 pioneering (male only) students from all over Malaysia. 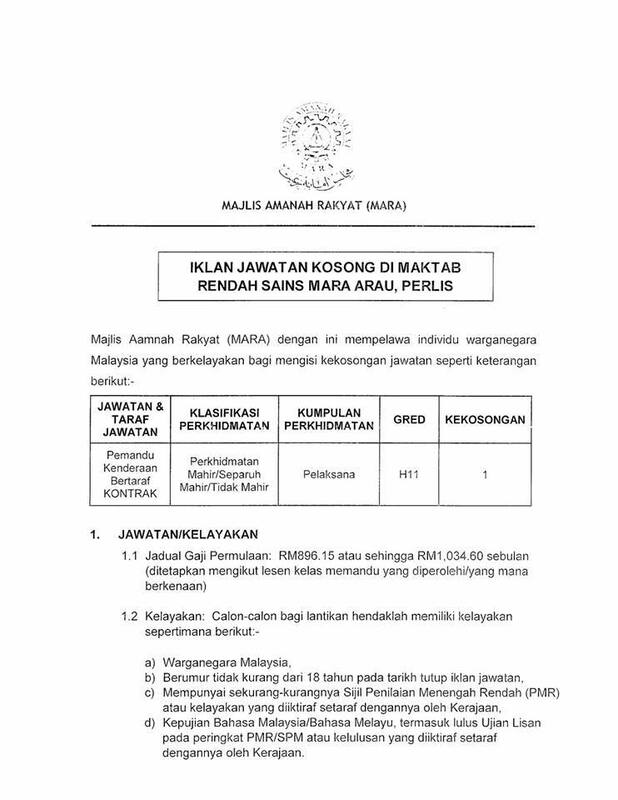 MRSM Seremban took in its last batch of students in 1986 and gradually converted into Kolej Mara Seremban officially in February 1994.